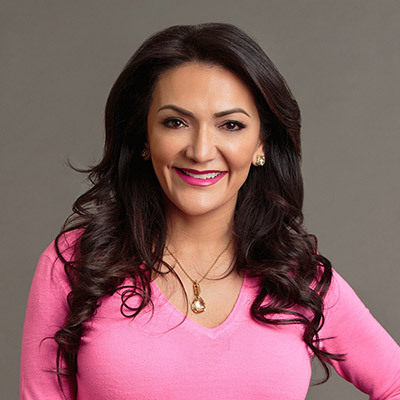 Nina Vaca founded Pinnacle in 1996 as an information technology services provider to the Fortune 500. Under Vaca’s leadership, Pinnacle has become one of the fastest growing firms in a $100+ billion dollar industry, with revenues approaching $250 million and over 4,000 personnel working throughout the US and Canada. She has been recognized in each of the past three years as one of the 101 Most Influential Latinos in America by Latino Leaders magazine.